Homes for Sale in Ridgeview Place | Goshen, Kentucky | Ridgeview Place Subdivision | Joe Hayden Real Estate Team - Your Real Estate Expert! Learn more about Ridgeview Place Homes for Sale by browsing the property listings below. The Ridgeview Place Subdivision is located in Goshen, Kentucky. 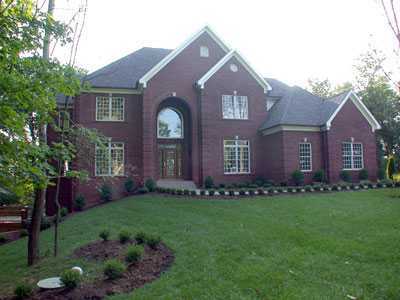 View all Ridgeview Place Homes for Sale on the Louisville MLS listings above! Ridgeview Place real estate is located in Goshen, Kentucky off of US42 in Oldham County. The subdivision of Ridgeview Place is very convenient to Prospect and has access to award-winning Oldham County Schools. Homes in Ridgeview Place are newer and the neighborhood itself features rolling hills, curving streets, and beautiful, spacious outdoor areas featuring mature trees. Living in Ridgeview Place can be a rewarding experience as you get all of the benefits of a great neighborhood with the conveniences of access to shopping and amenities in Prospect. In addition, you are essentially right down the street from the North Oldham campus of the Oldham County School System, potentially making school a short drive from home. Having Ridgeview Place in Oldham County means that you can enjoy beautiful farmland, meandering streams, and peaceful surroundings. Ridgeview Place is also located very close to other great Prospect neighborhoods such as Hillcrest, Paramount Farms, and Hunting Creek. 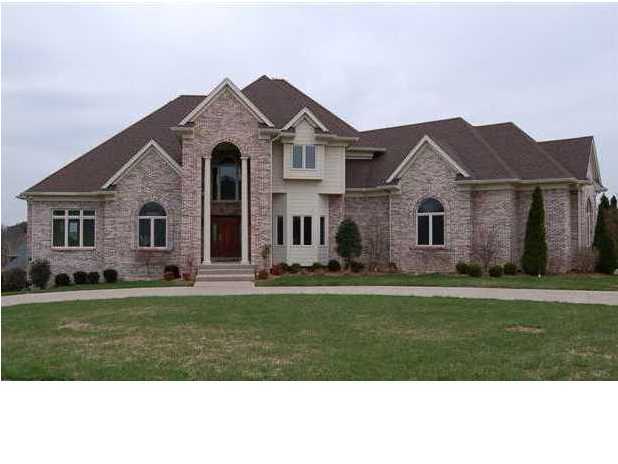 Give consideration to searching for a home for sale in Ridgeview Place on the Louisville MLS. Research all Ridgeview Place real estate on the MLS listings below. Ridgeview Place in Goshen is a great place to call home!